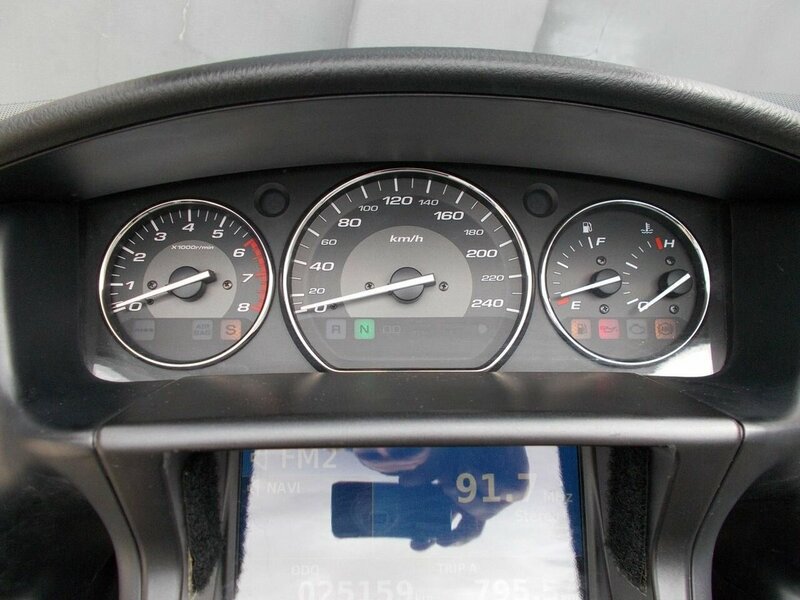 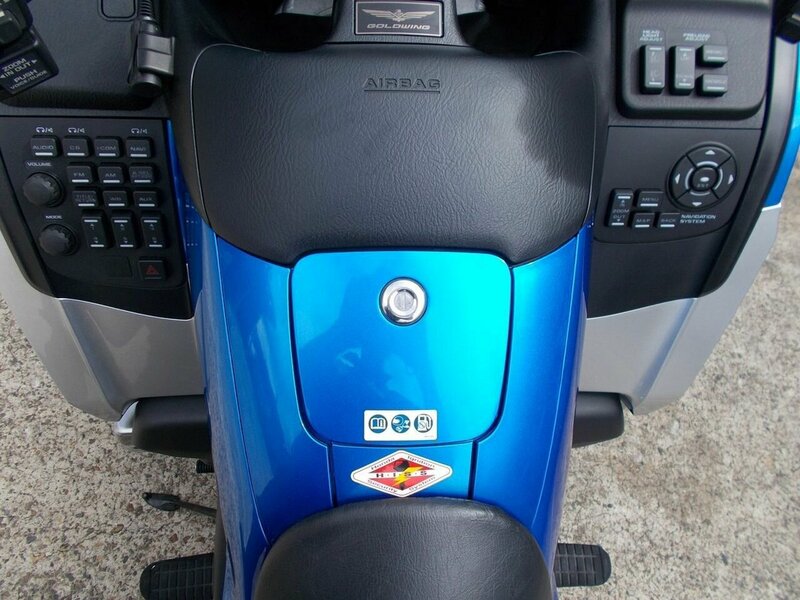 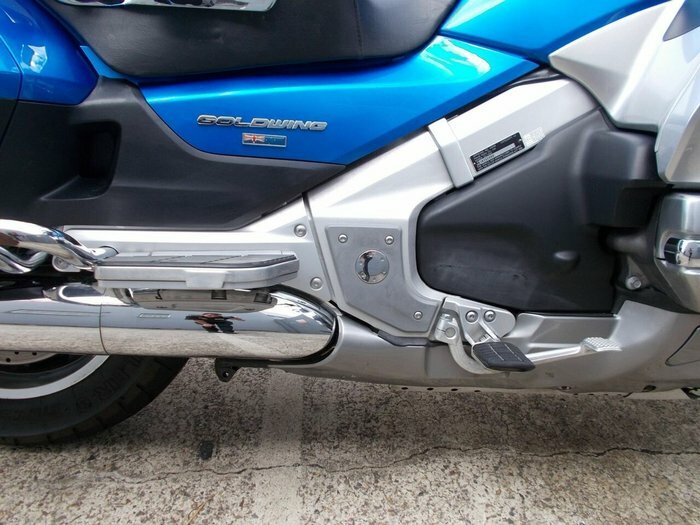 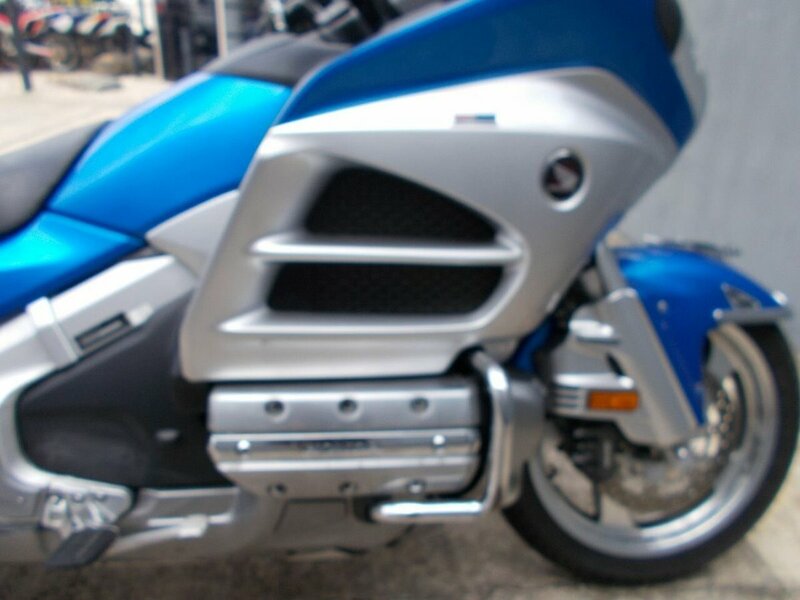 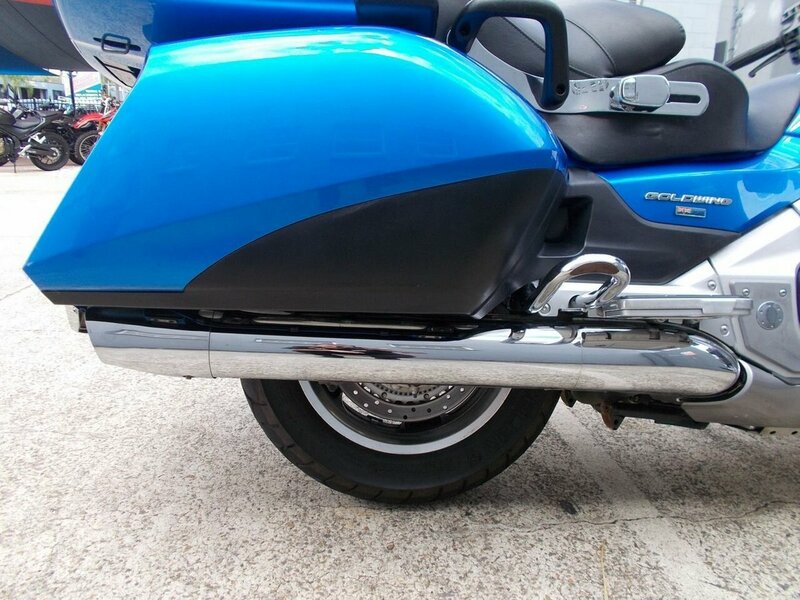 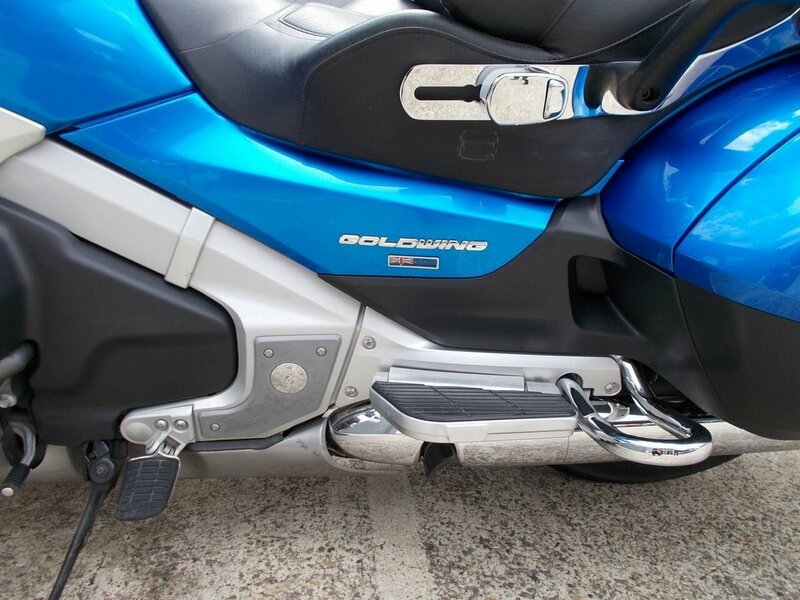 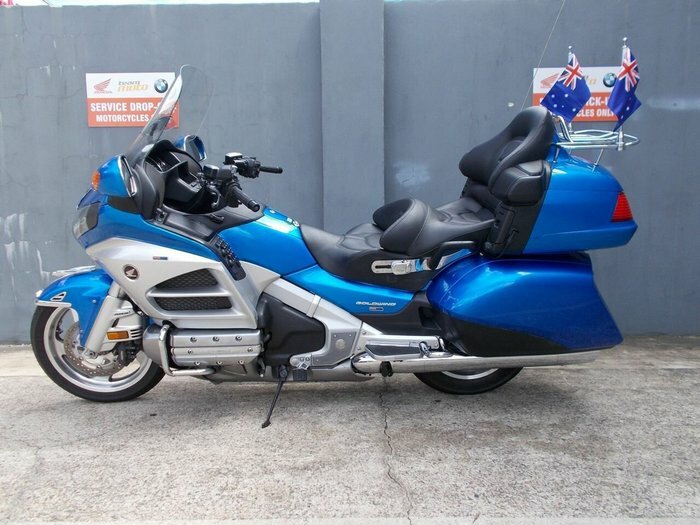 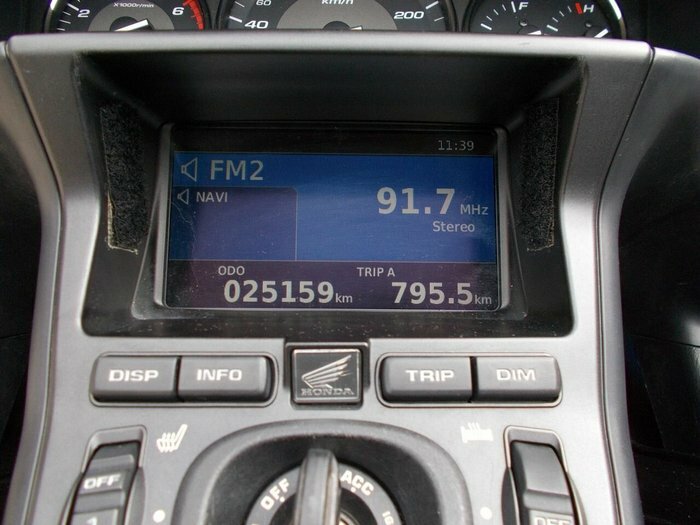 What a super tidy Goldwing with such low klms..this bike is begging to be ridden, comes with all keys and books, rider back rest, topbox rack, tyres with good life in them. 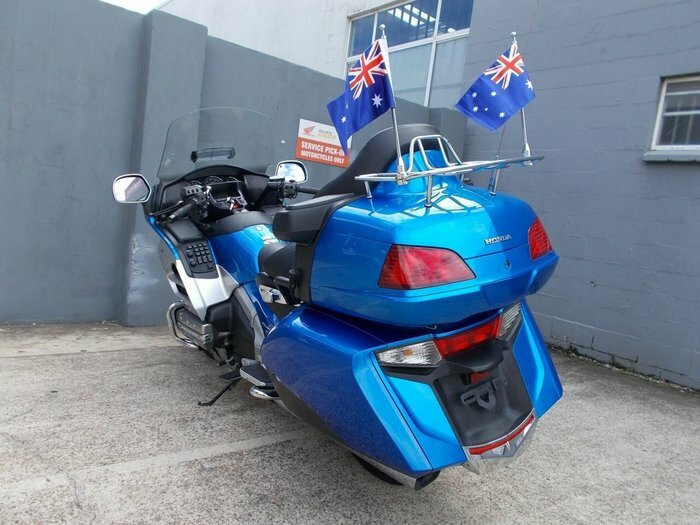 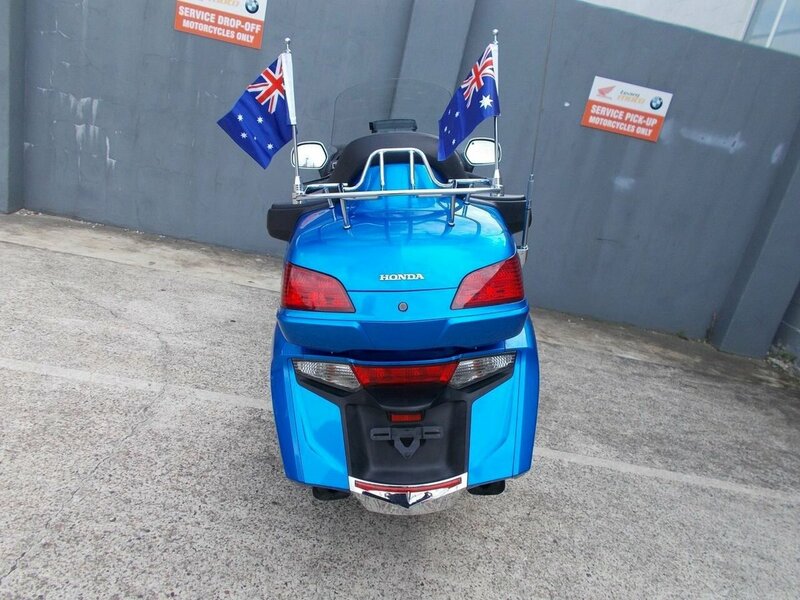 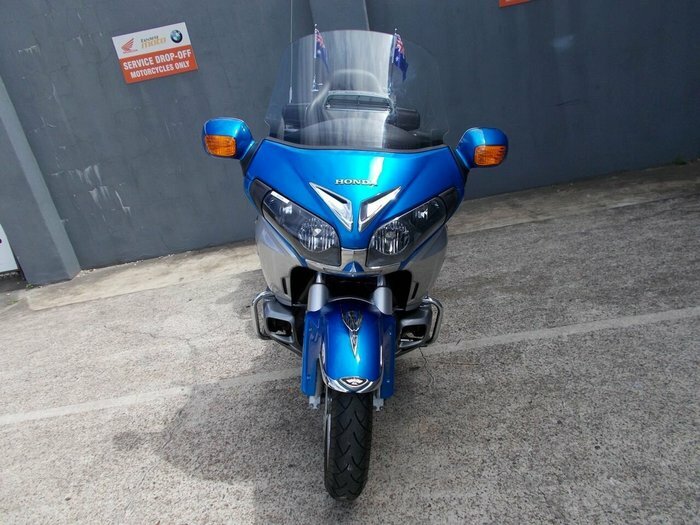 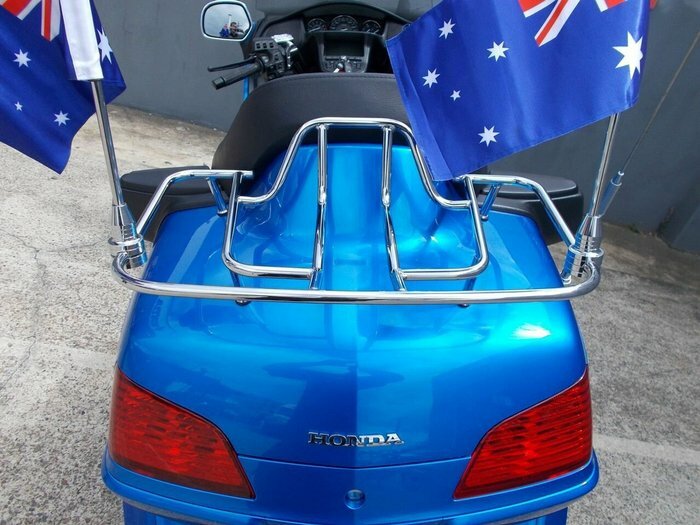 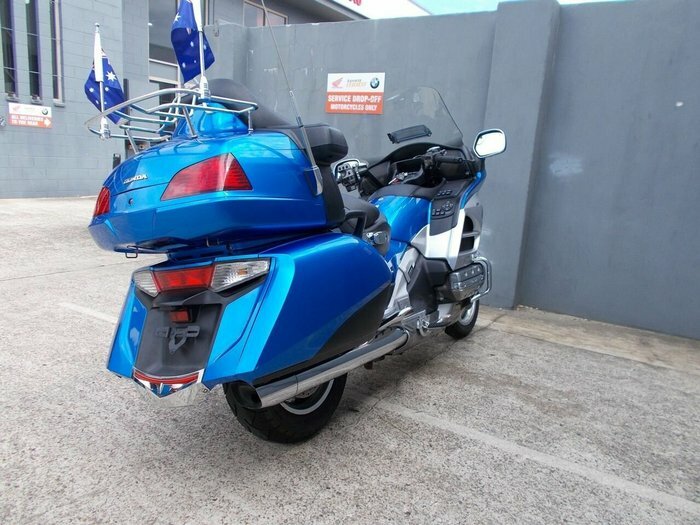 This bike needs to be seen in the flesh and the brilliant metallic blue really stands out and matching Aussie flags look cool. 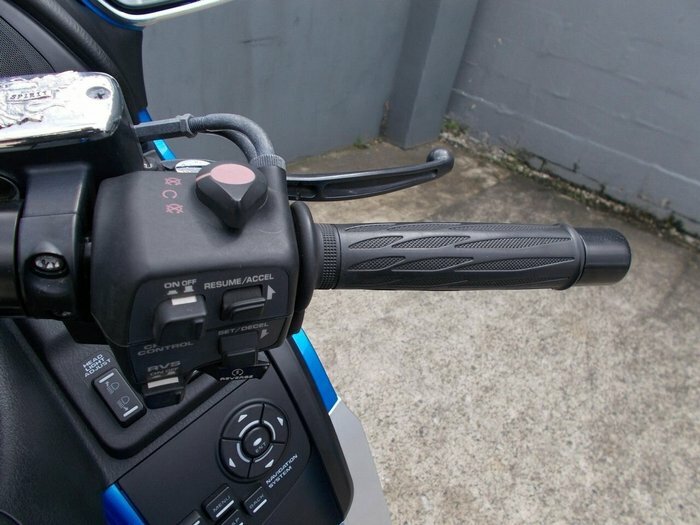 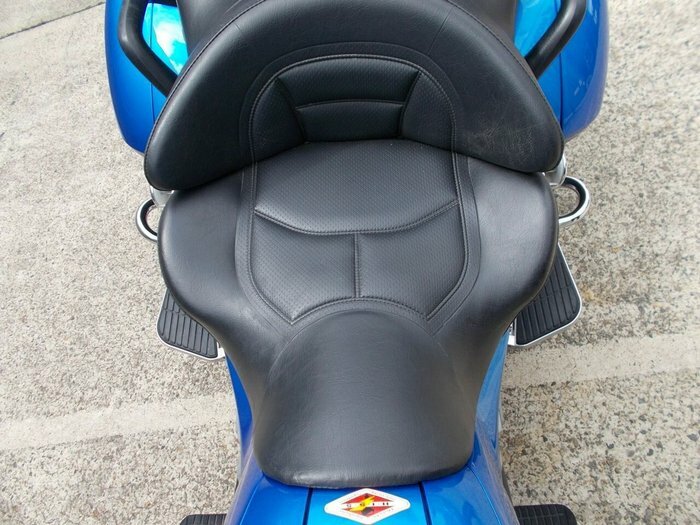 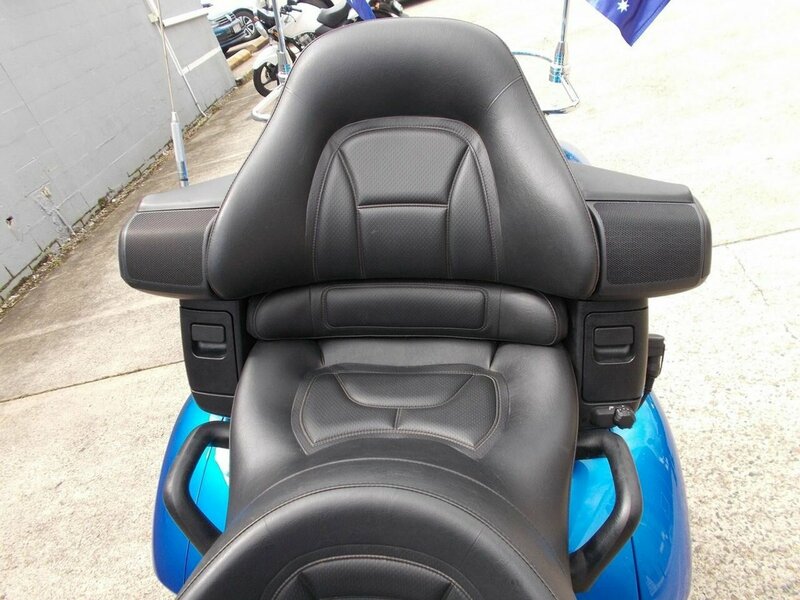 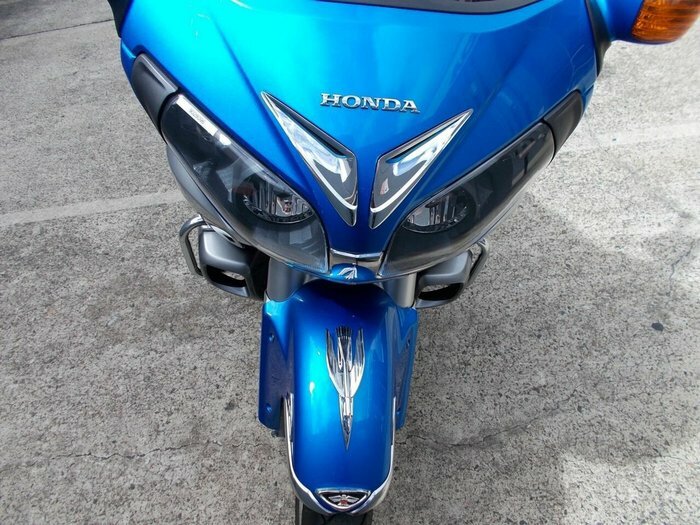 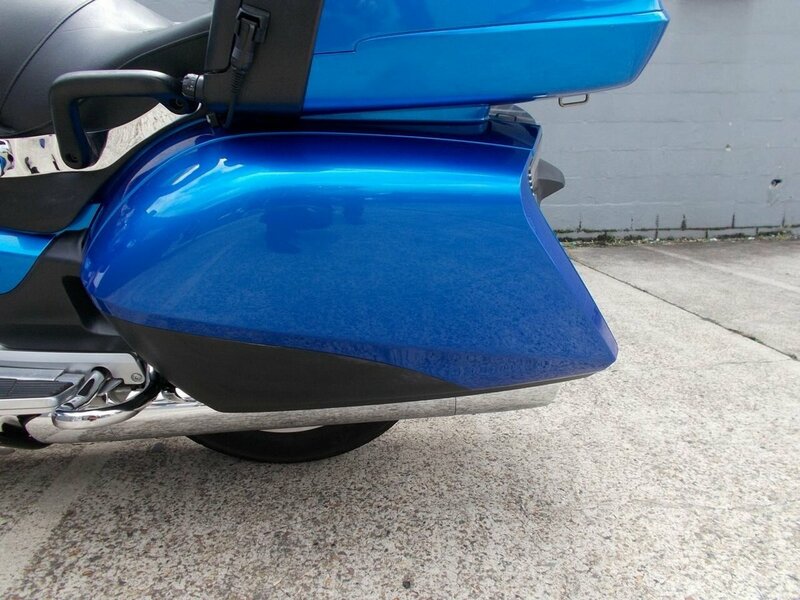 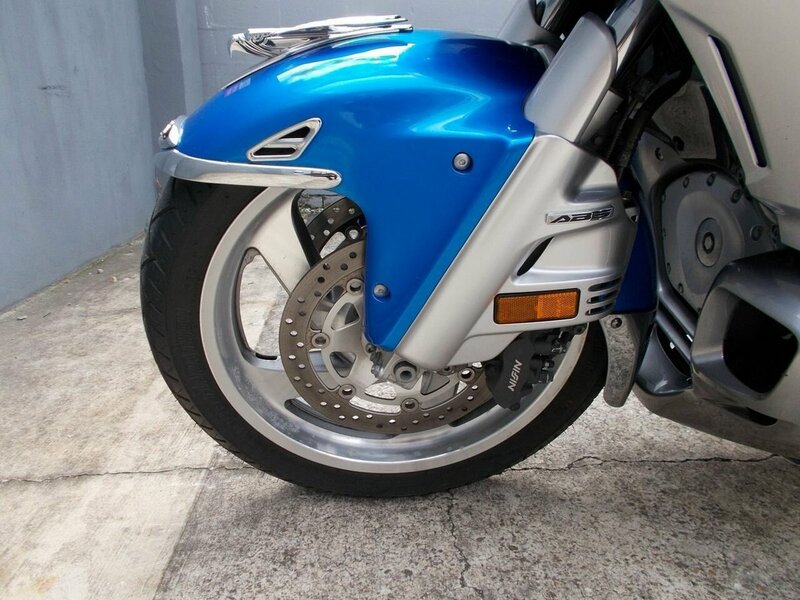 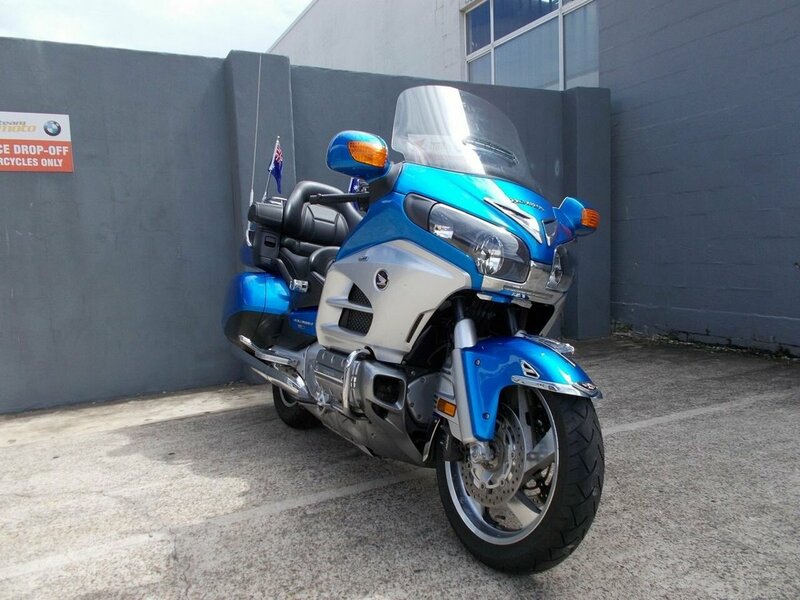 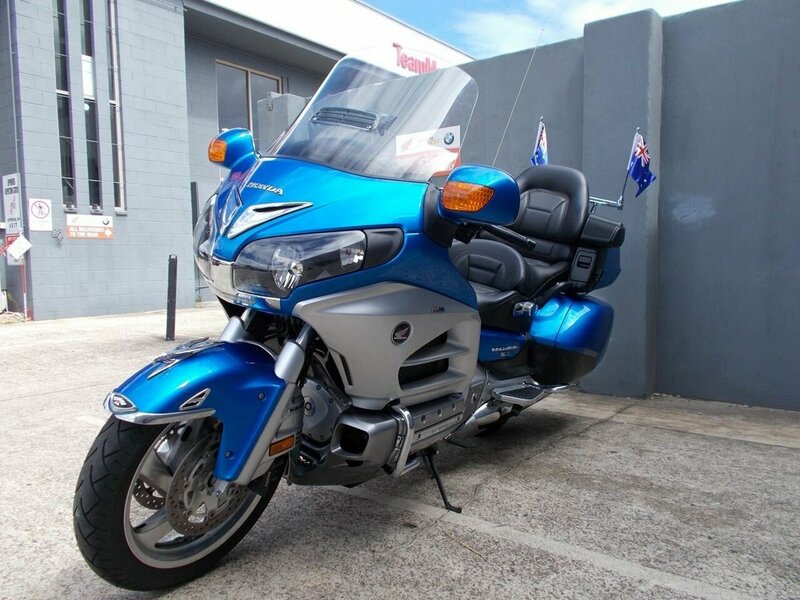 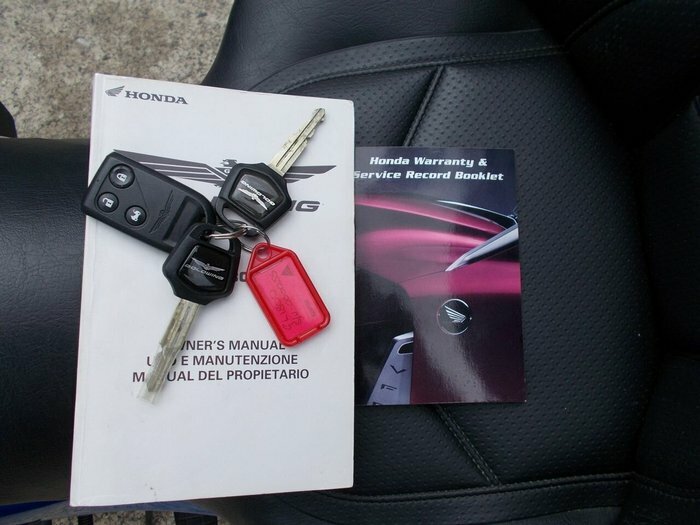 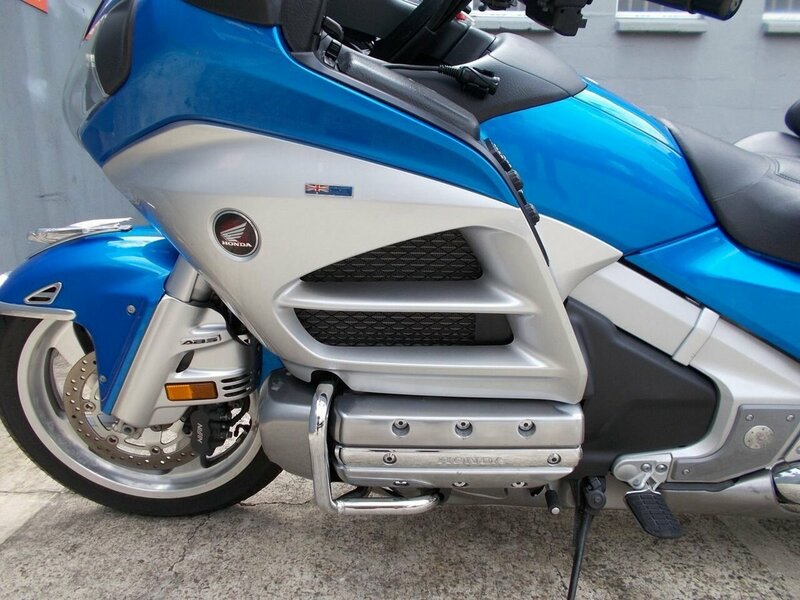 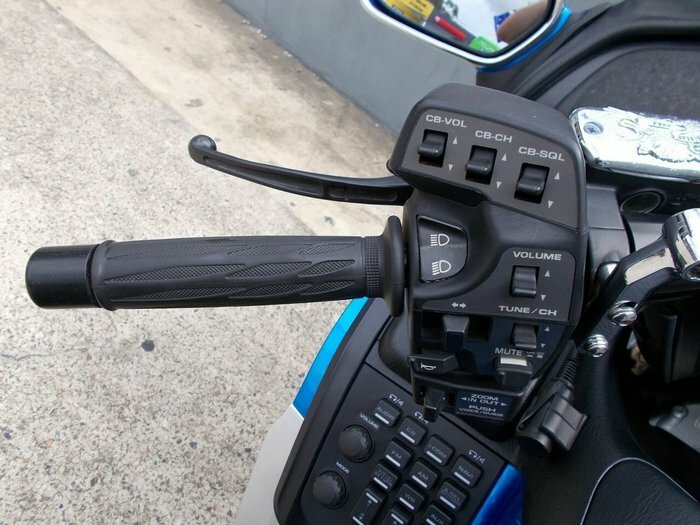 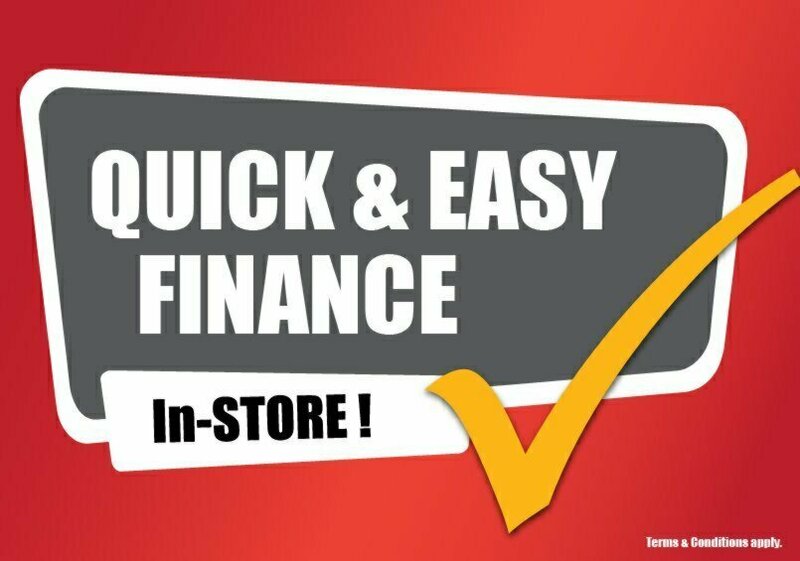 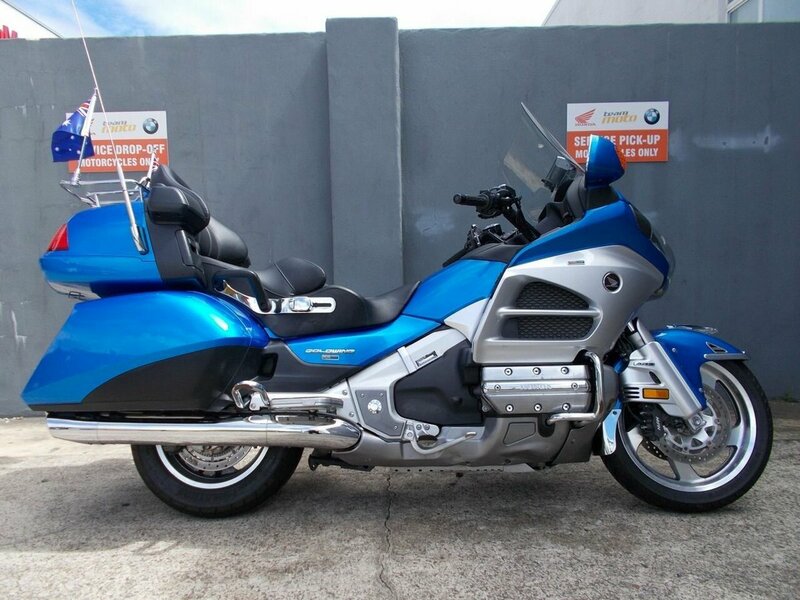 This the the grand tourer so come have a look , start planning your trips and take it away.^With up to a 3 year warranty and the most competitive finance and insurance packages available, as Australia's largest motorcycle retailer no one makes it easier to purchase an Approved Motorcycle. 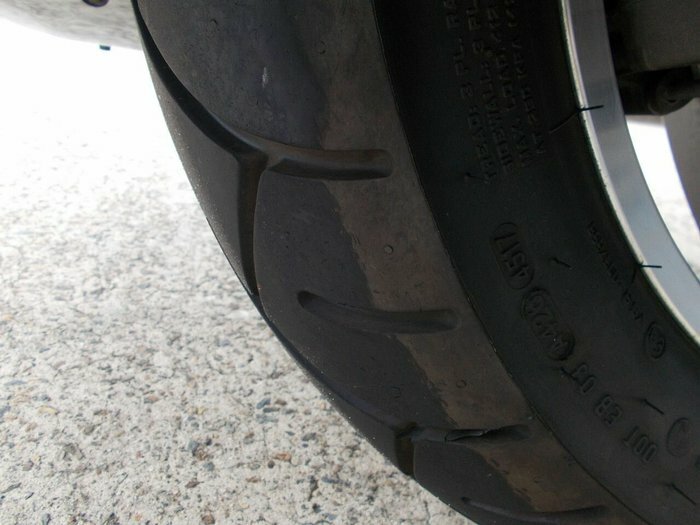 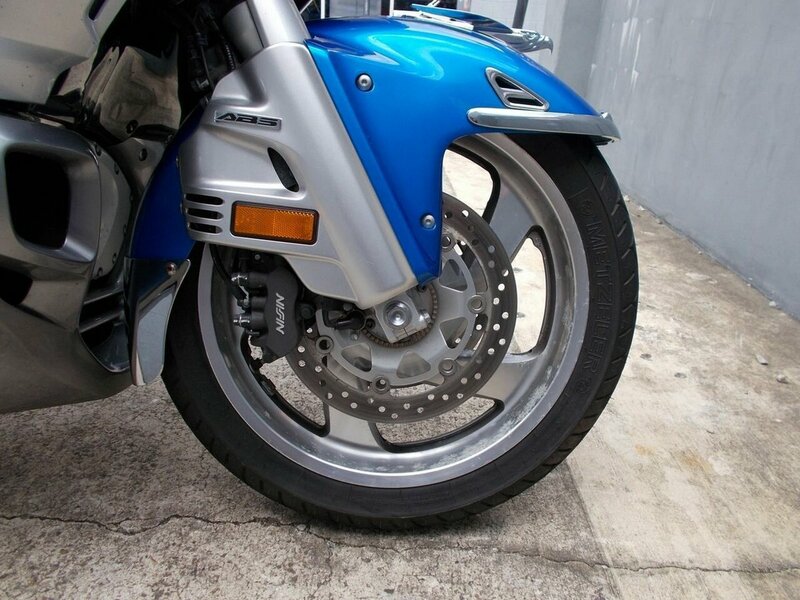 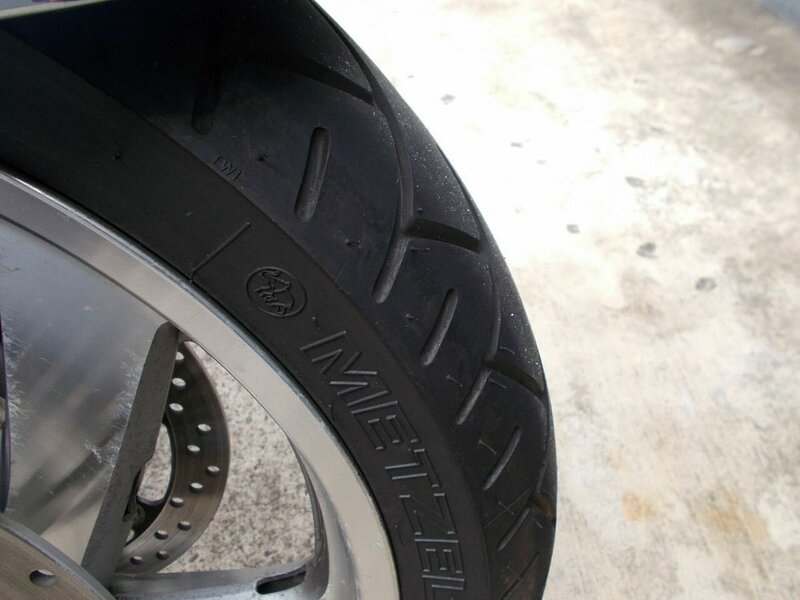 This bike also qualifies for a Mechanical Protection Plan.